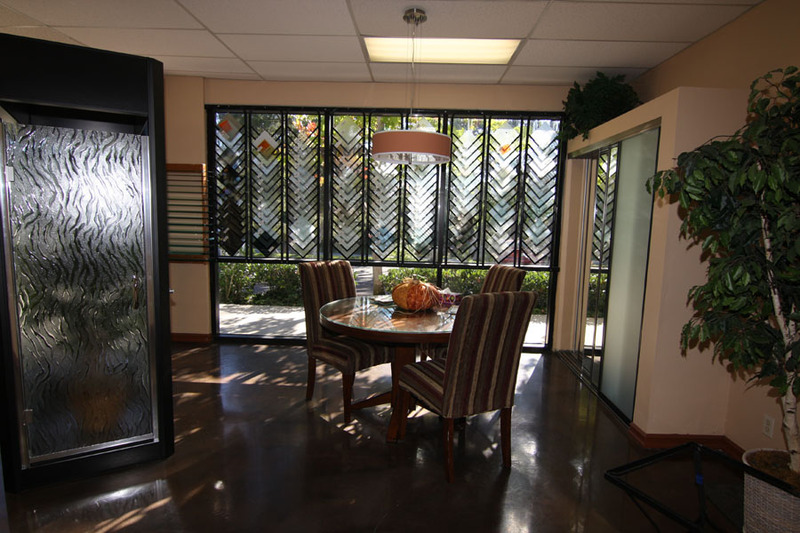 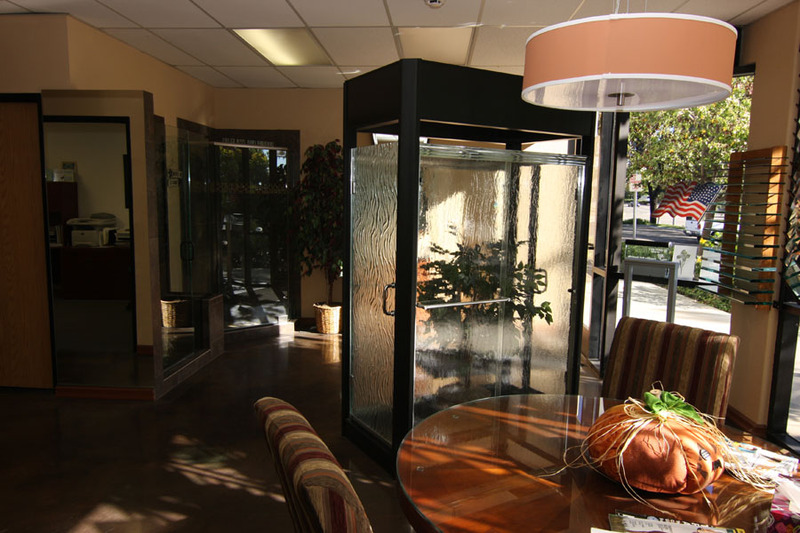 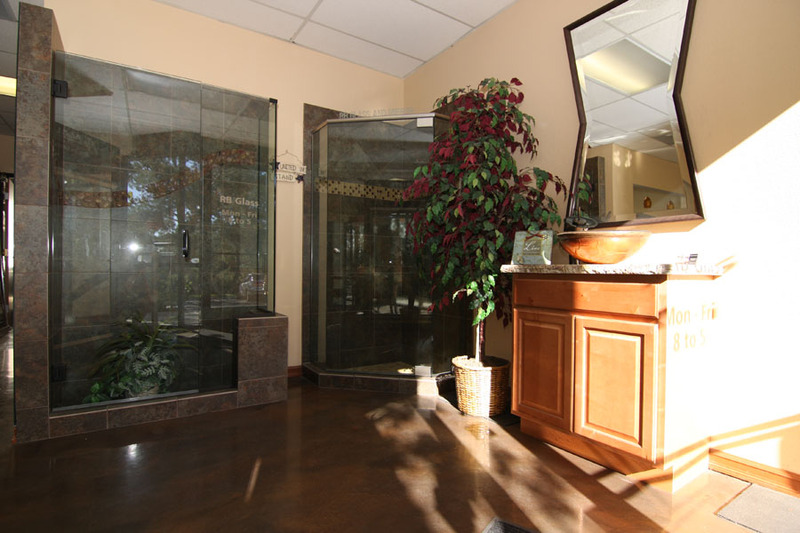 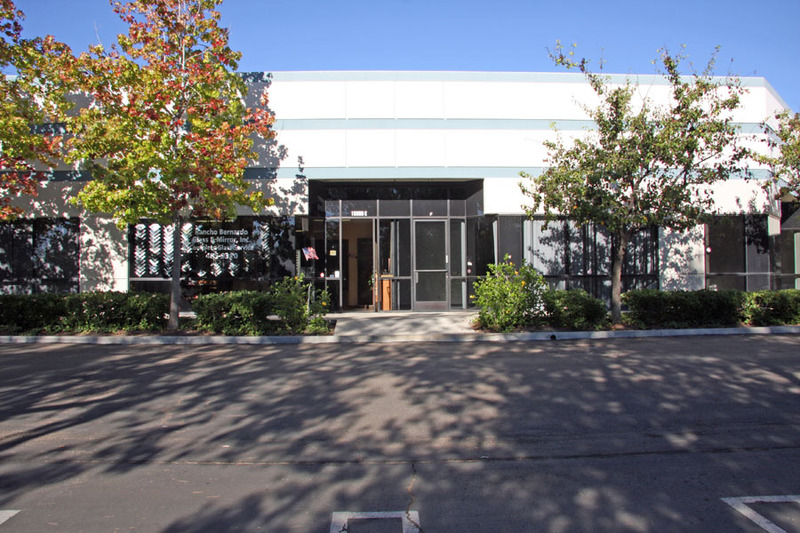 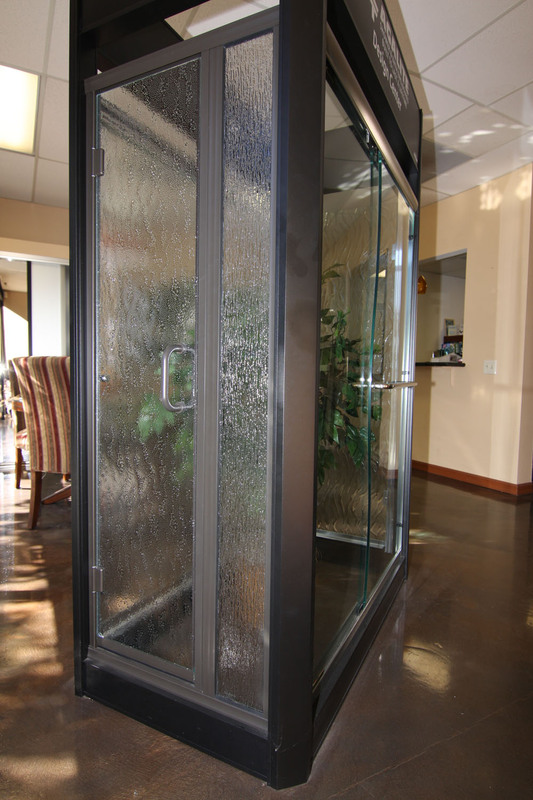 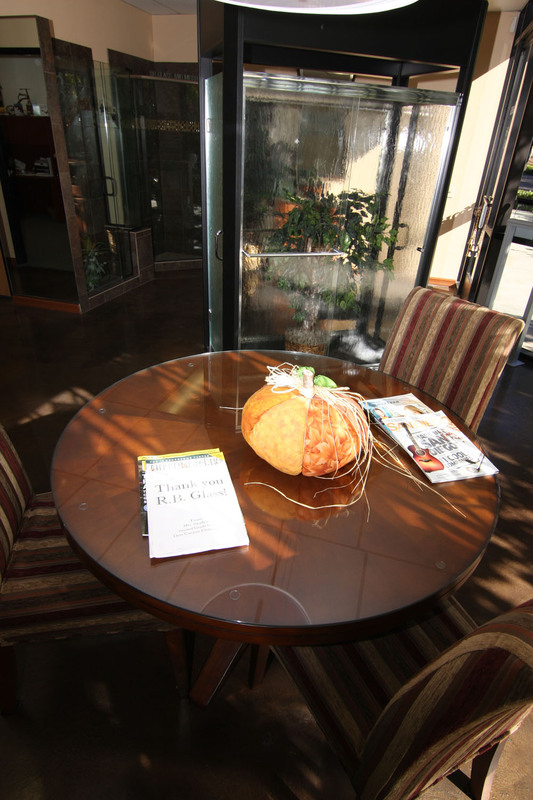 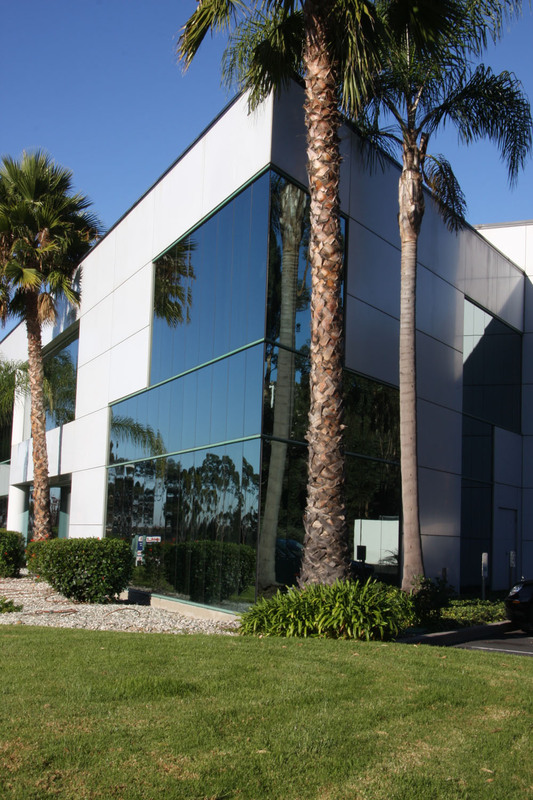 See Our Work - RB Glass and Mirrors Inc.
RB Glass & Mirror is a full service glass company that sells and expertly installs Residential & Commercial glass, mirrors & retrofit windows. 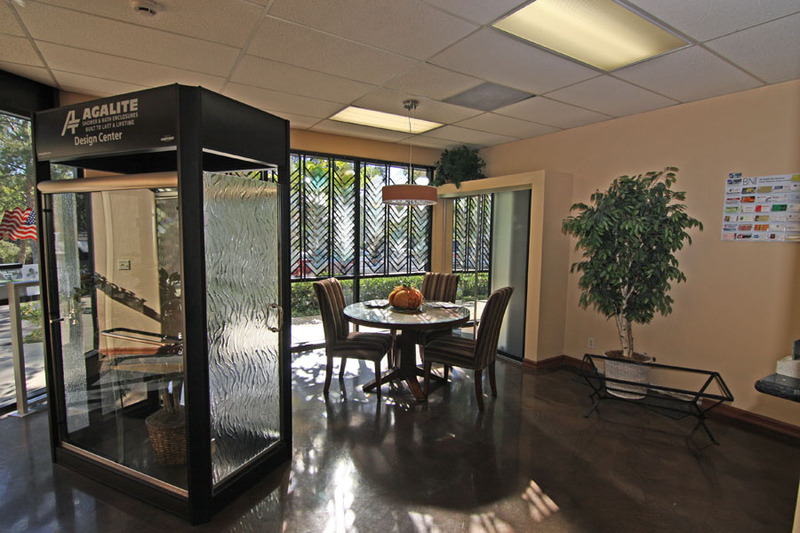 We take care of large and small commercial jobs, tenant improvements, property management (Apartments, Condos, etc. 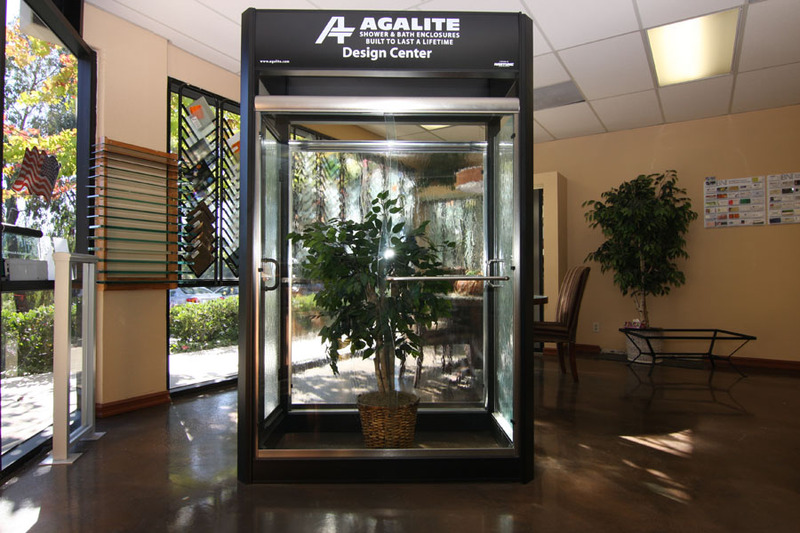 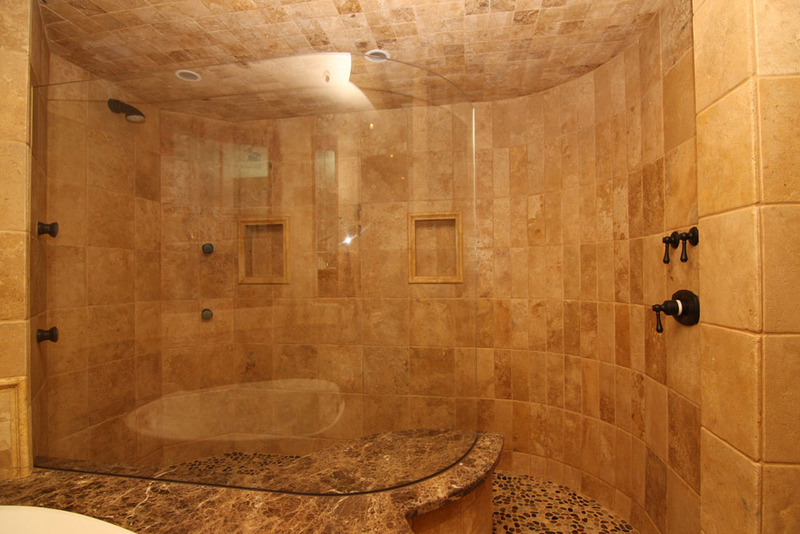 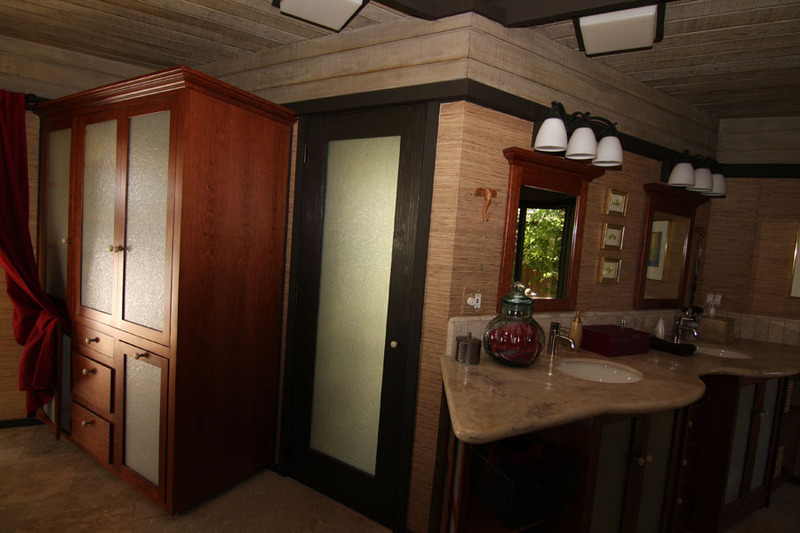 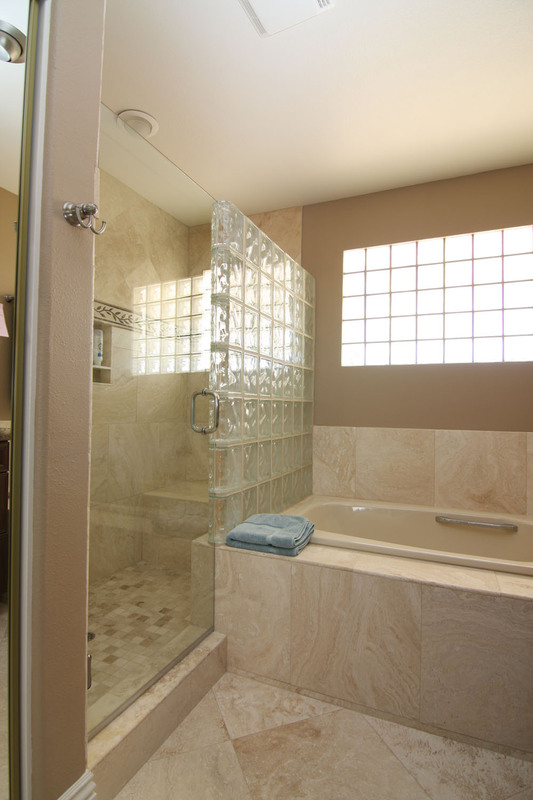 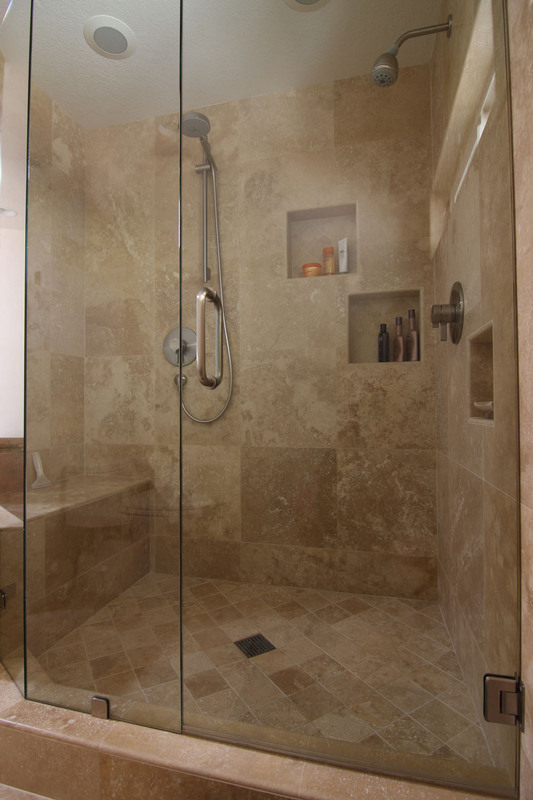 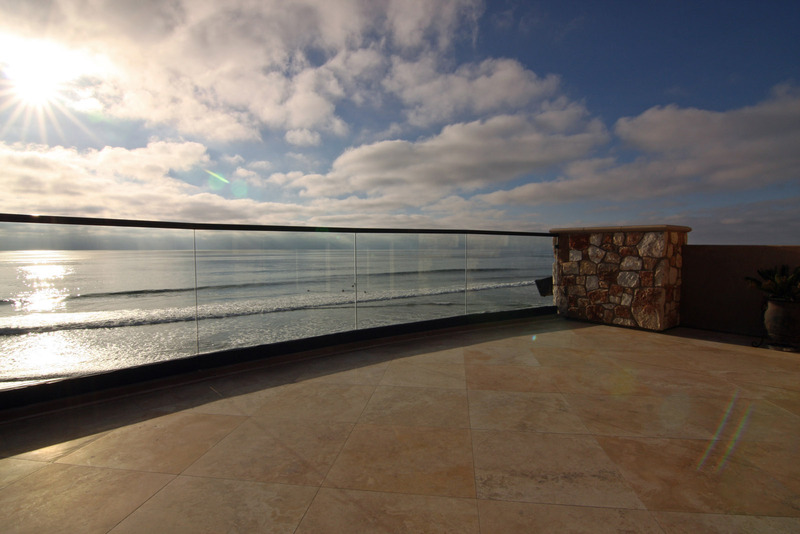 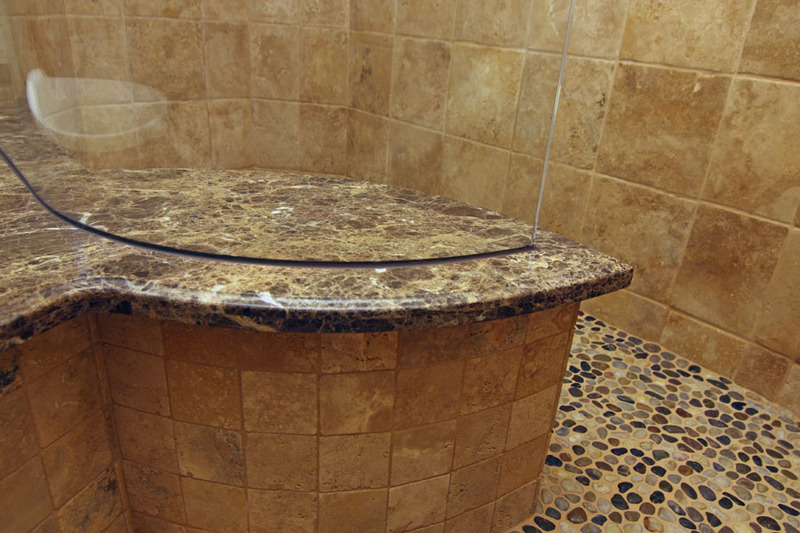 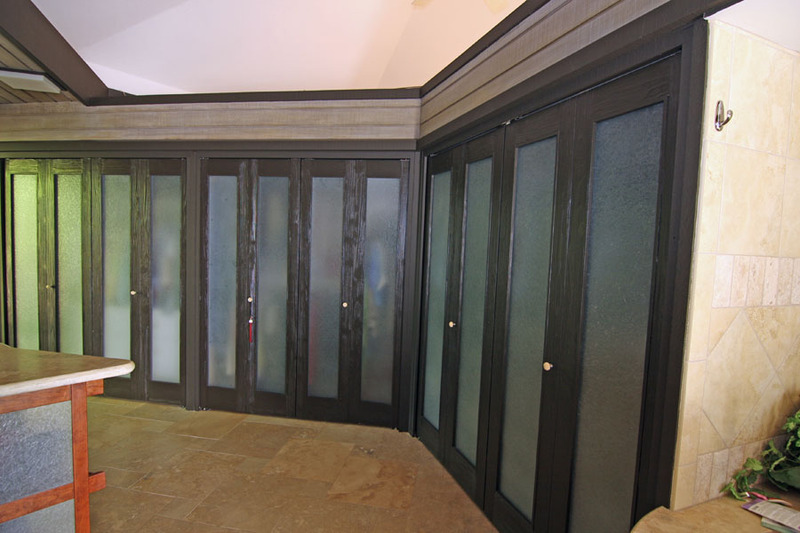 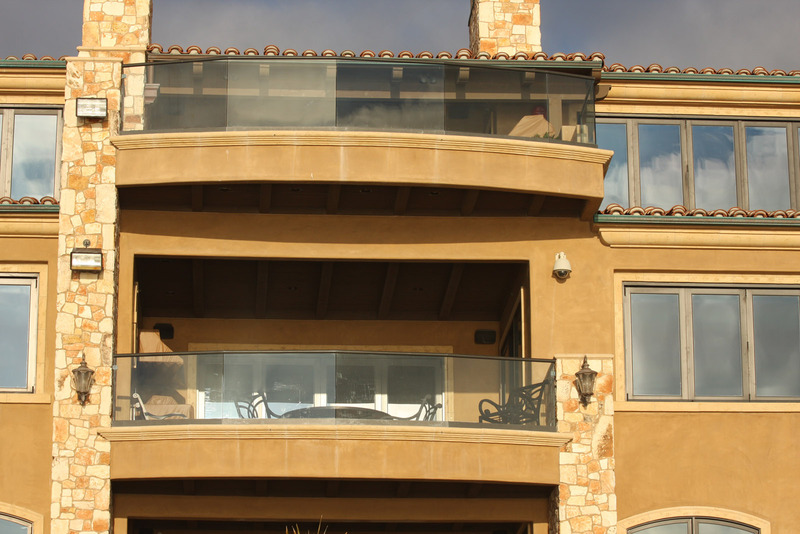 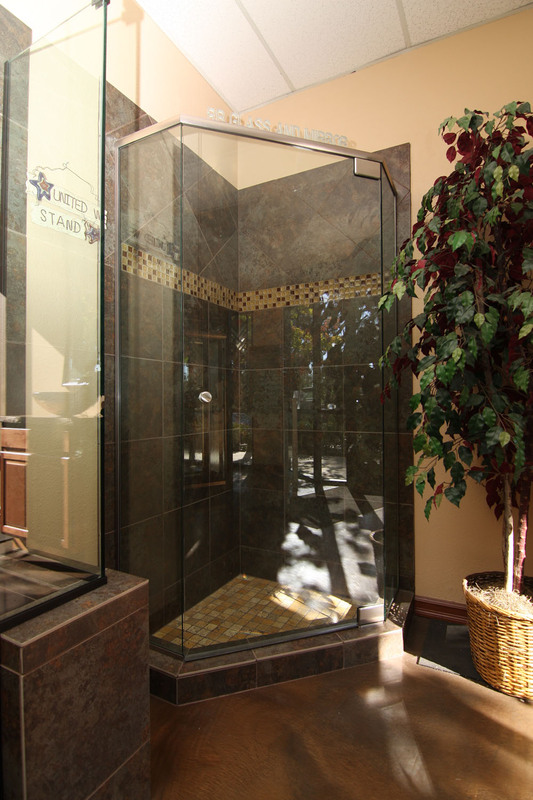 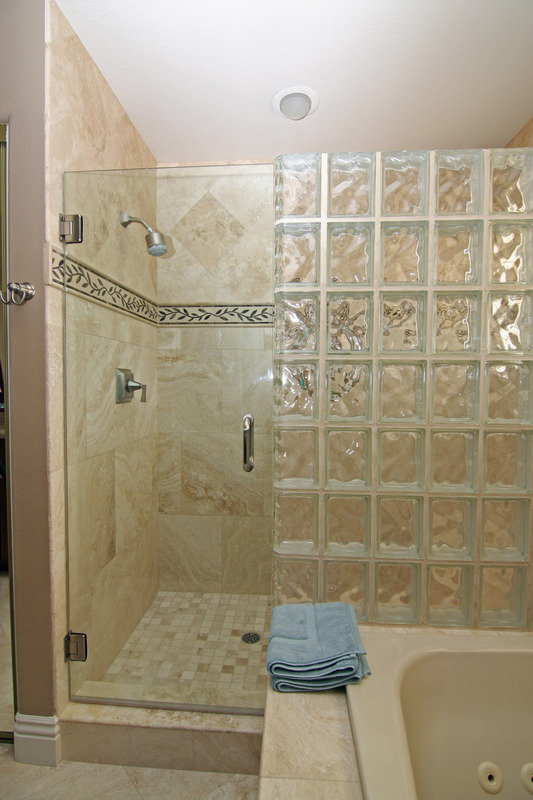 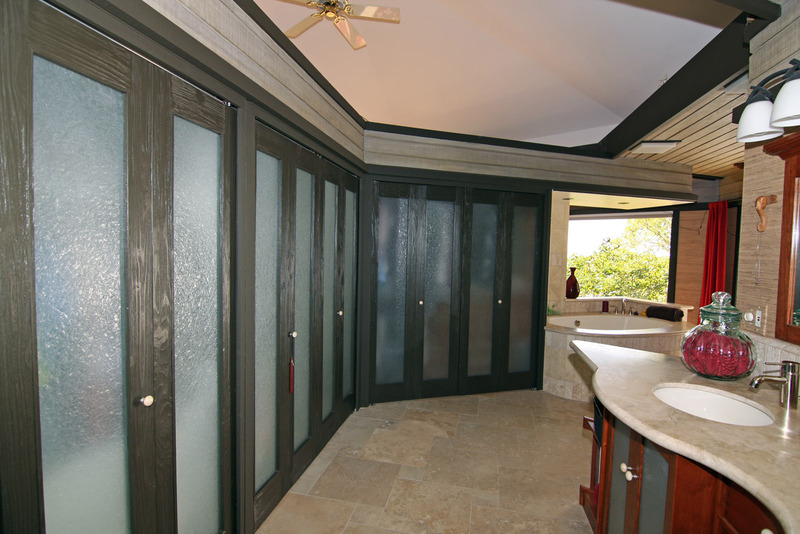 ), and remodel work through many of the most reputable remodel general contractors in San Diego.